The three different performance grades of the Boson core with a 60 Hz frame rate and its accessories are available now in in our store - see some of the various options below. 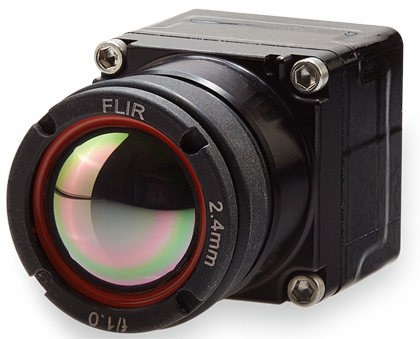 While we will always have a special place in our hearts for the more compact FLIR Lepton®, the Boson is the core of choice when thermal image processing performance and deep system integrations matters. Join our mailing list or follow us on Twitter for instant Boson updates. Definitely check out some of the videos that we've taken with Boson and the forum discussions below. As usual, we also compiled a list of the best Boson resources from around the web below as well. We can ship 60 Hz cameras to certain other countries (listed below) but it will require some additional documents before shipment. If you are in one of the countries below and would like a 60Hz camera email contact@groupgets.com with your order number. Otherwise all international orders will receive a 9Hz camera. Your entire order will ship together.